Our live lobsters are caught off the icy shores of the Atlantic ocean and are full of delicious sweet succulent meat. 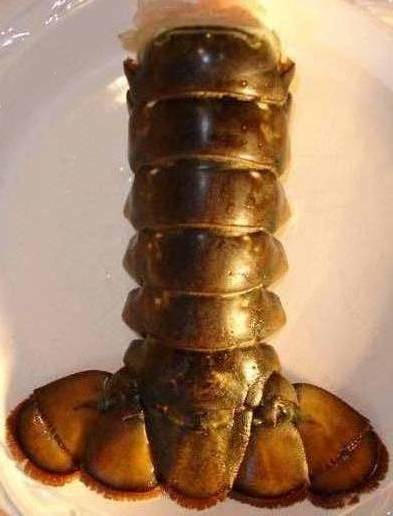 These hard shell live lobsters are available to ship anywhere in the United States. 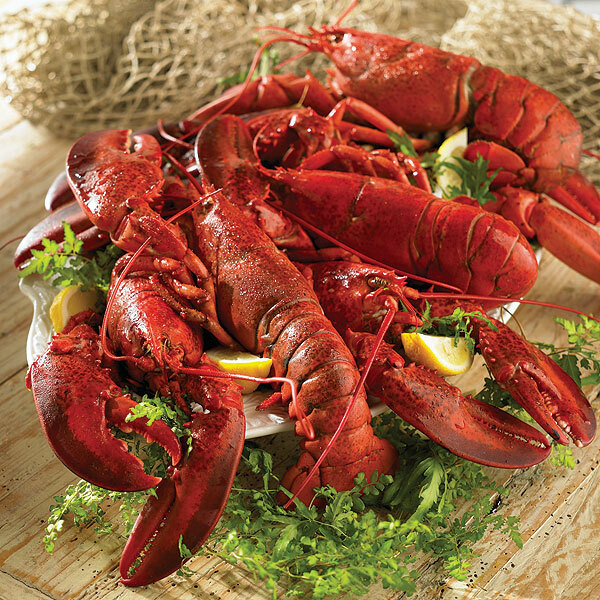 Order live lobsters today and enjoy for dinner tomorrow. Impress your guests or give the perfect gift of live lobsters. Order yours here today. Our Just The Lobsters package is the no-frills way to enjoy your favorite crustaceans. Order as many as you like for your next dining event. Don't worry - we'll still throw in the lemon and butter - our lobsters never show up for a social gathering unprepared! "A Lobster Gram lobster dinner is the perfect gift for the lobster purist! Sweet, succulent live Maine lobsters will tantalize their tastebuds, while the accessories make enjoying this classic feast a snap. The Lobster Gram dinner is our namesake package, and is still one of our top-sellers after all these years. Order fresh, live lobster and indulge in this ultimate of treats so reminiscent of the New England Seacoast. Live Maine lobsters truly create a peak dining experience with their impressive display and unmistakable sweet, mild flavor. Live lobster shipped overnight right to your door. Check out some of our other Lobster Gift Ideas. ** Now on Sale! ** You Save $8 or More! Enjoy New England's finest lobsters in the convenience of your home. Pure and sweet, these meaty hard-shell lobsters come exclusively from the cold, clean waters of the North Atlantic. Ideal for gift giving or family celebrations, they make a dramatic presentation - and a lasting impression. Delivered live (or pre-cooked if you prefer). Click here to see more lobster packages! Cooking a Lobster - Learn how to cook live lobster and lobster tails.